How to fix flat feet? Or not? When do flat feet need attention from your podiatrist? Do I need to fix flat feet or not? Our team of podiatrists often gets asked what to do about flat feet. Should I fix flat feet or not? The truth is that not everyone who believe they have flat feet, or is diagnosed with it, needs immediate treatment. In case you have extremely mobile bones and joints in your foot, we may recommend specific treatment options. But if you have strong and resilient feet, and some flat foot symptoms, then chances are that you won’t need treatment at all. So the most important thing, in case you notice a fallen arch on one or both of your feet, is to have our podiatry team assess your feet, so we can make recommendations. If you are showing signs of flat feet, you may experience discomfort. Patients tell us that their feet tire easily, and that they sometimes get painful feet in the areas around the arches and heels. Other patients notice that the inside bottom of their foot becomes swollen. And it goes without saying that this can cause difficulties standing on your toes for example. In some cases, flat feet left untreated can cause back pain and leg pain. That’s because in our body everything is connected. The fascial lines or anatomy trains go from the bottom of our feet, all the way to the top of our head. That’s why, at our Perth podiatry practice in Cottesloe, we strongly believe that by fixing feet, we build better and stronger bodies from the feet up. When a customer or a patient asks us to fix flat feet, the first step is to look at the type of flat foot problems they have, so we can either make their feet stronger and more resilient, or work on the position of that foot. Are flat feet really a problem? Flat feet are a very common condition, sometimes also referred to as “Pes Planus” in Latin. And although strong, resilient feet with fallen arches can sometimes be left untreated, other situations require attention from your podiatrist. When the middle arch of your foot “collapses”, it can cause you to experience unstable feet and what that means is that your joints are under excessive pressure. A main reason to fix flat feet is that the condition can lead to associated discomfort or pain: ankle, knee or hip pain, plantar fasciitis (heel pain) or lower back pain. If you already experience any type of discomfort in those areas, and the arch of your foot looks flat, then it’s worth booking an appointment at The Foot Clinic to make sure we avoid further damage to your joints. Can we fix flat feet in little children? If your child has painful flat feet, then it certainly needs attention. Because foot pain and flat feet symptoms in children are linked to the development of their bones, it’s important to follow up and take appropriate action, should their foot positioning need any adjustment. 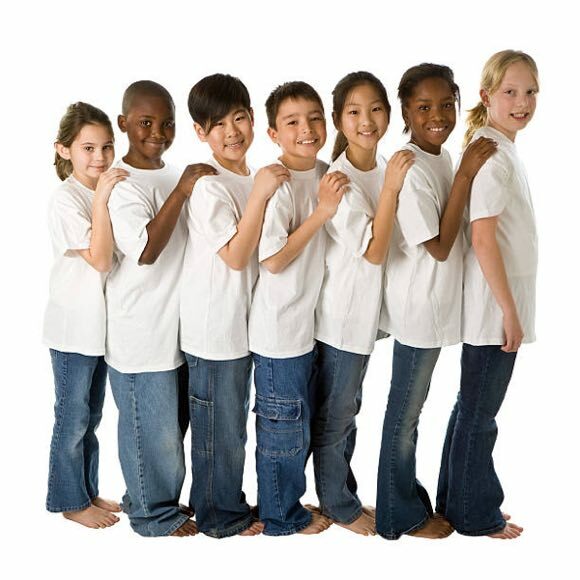 Posture habits we acquire at a young age will influence the pressure on our joints for the rest of our lives, so if your children’s feet need attention, don’t hesitate to contact us at The Foot Clinic. With a biomechanical assessment we look at the anatomy trains in full. This is where we assess your gait and your foot positioning. If something is out of the normal range, we offer a large variety of podiatry treatment options to customers and patients in the Perth area: from custom orthotics and insoles, postural and balance strengthening, customised exercise programs, Foot Manipulation Therapy (FMT), and THOR low level laser treatment. So if you or a loved one need help to fix flat feet problems, contact The Foot Clinic today to book your appointment. Read more about treatment for flat feet and why a bio-mechanical assessment is the first step towards treatment.